Water purifiers have become a necessity for every home. 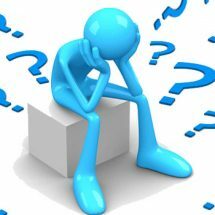 The presence of dissolved contaminants, microorganisms and different types of chemicals make water unfit for consumption. 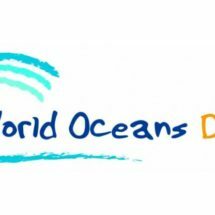 As a result, it becomes necessary to install a water purifier which not only removes the pollutants but also retains the essential minerals in water. 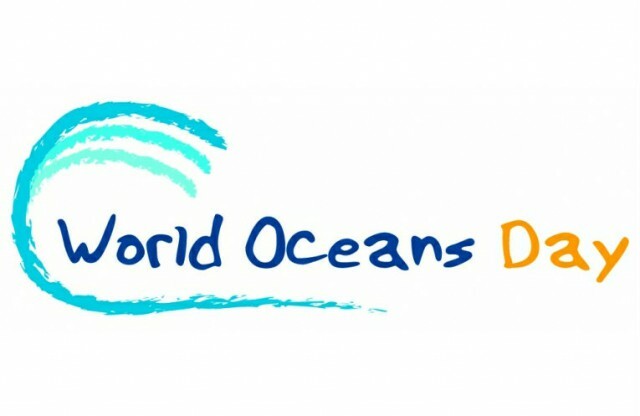 However, the availability of a number of water purifiers from different brands and each claiming to provide best purification, makes it difficult to shortlist something that will meet our needs. 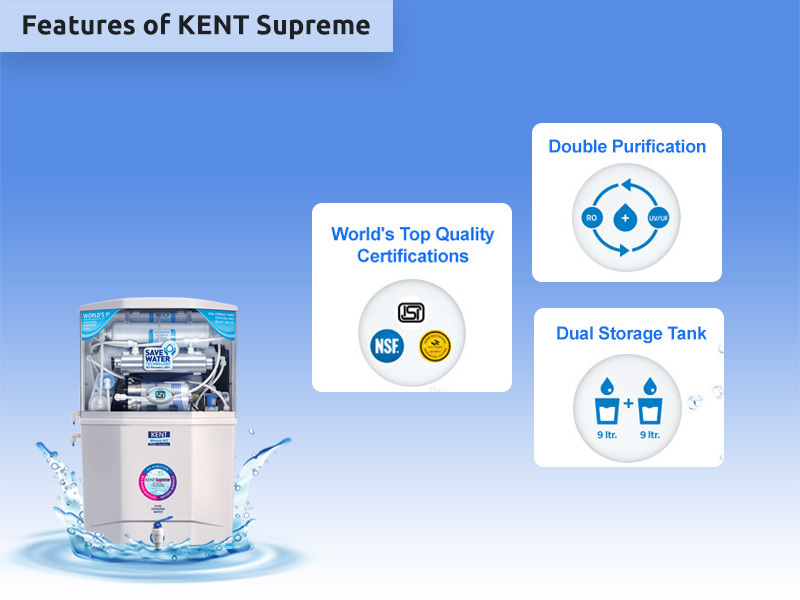 Among the large number of water purifiers available in the market, KENT Supreme has gained a lot of popularity. So, in this blog, we will discuss about the features, specifications, as well as the pros and cons of KENT Supreme. Read on KENT Supreme Review in detail. KENT Supreme water purifiers use a double purification technology of RO+ UV+UF to remove contaminants from water. The water purifier also comes with KENT’s patented Mineral ROTM technology and an inbuilt TDS controller to make water completely safe for consumption. The presence of double purification makes the purifier ideal for purifying brackish, municipal or tank water. 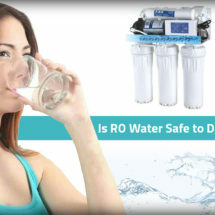 As an RO water purifier work on electricity, considering the storage capacity is a must. The feature is especially beneficial for areas that face a lot of power cuts. KENT Supreme has a dual storage capacity of 9+9 litres which makes it ideal for big families. The dual storage capacity makes it easy to store purified water in one tank and rejected water in the other so that you can avoid water wastage. One of the best features of KENT Supreme is its Save Water Technology feature. The unique process helps in saving 50% water as purified. 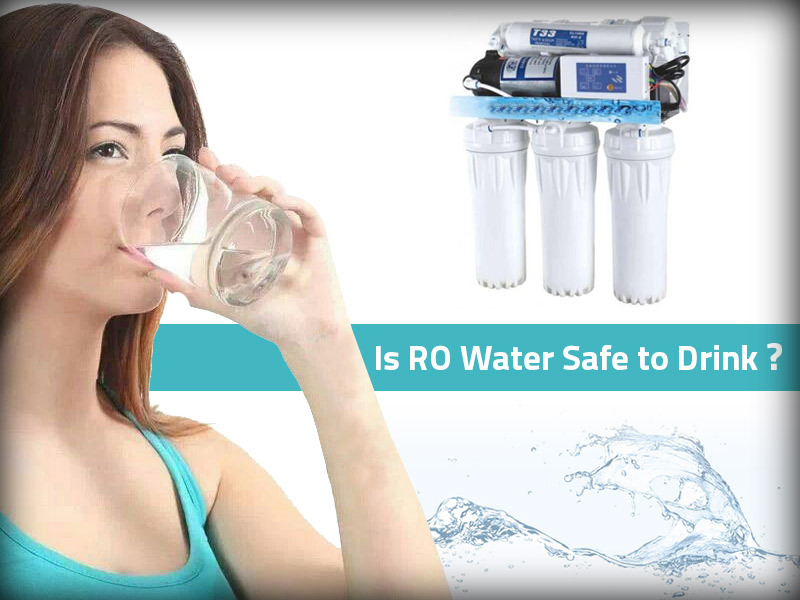 Conventional RO water purifiers waste 80% of the water and only 20% water is retained as purified. KENT Supreme wastes less water and comes with a separate tank where you can store rejected water and use it for other purposes. The water purifier has fully automatic operation for the convenience of users. 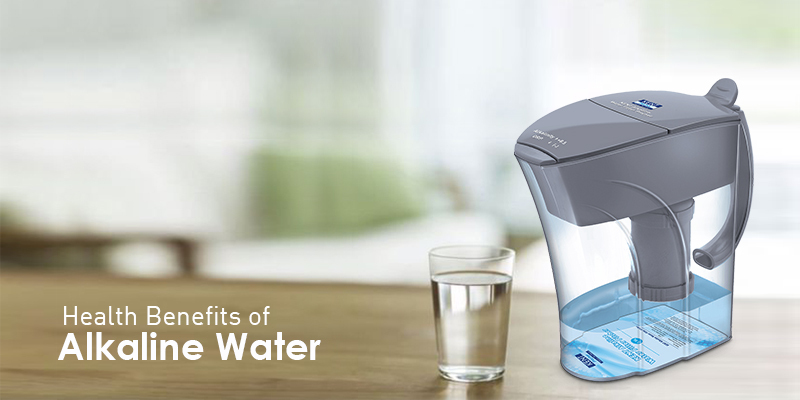 The water purifier has an auto-off and auto-on functionality which detects the quantity of purified water. Whenever the purified water falls below the specified limit, the purifier automatically starts the purification process. For the safety of the users, the wate purifier is made of non-breakable food grade ABS plastic. The body material of the water purifier is durable and doesn’t allow any leakage. The water purifier from KENT has received top quality certifications such from renowned laboratories such as NSF, WQA, and ISI. The quality certifications reflect that the water purifier removes contaminants from water efficiently. 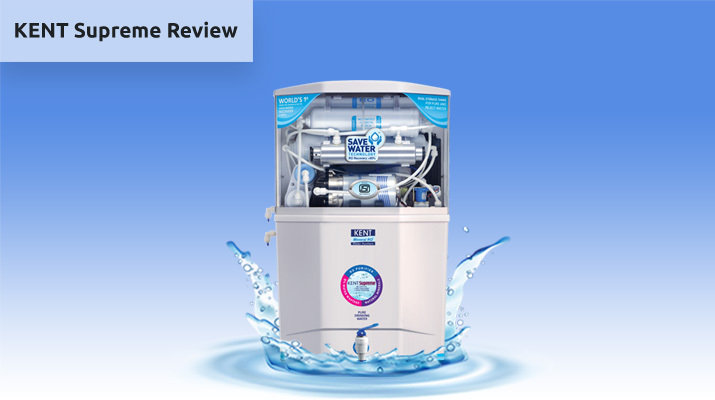 Considering the detailed KENT Supreme reviews highlighting its features, Specs and advantages, KENT Supreme is an ideal water purifier for homes. 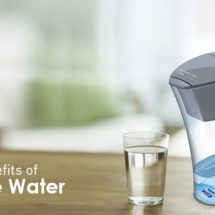 The water purifier removes contaminants and helps in reducing water wastage. If you are looking for an efficient water purifier that adds to the aesthetic appeal of your home, you need to opt for KENT Supreme.